This cookbook is a labor of love, paying homage to those who instilled in her a love for cooking and baking Southern-style. 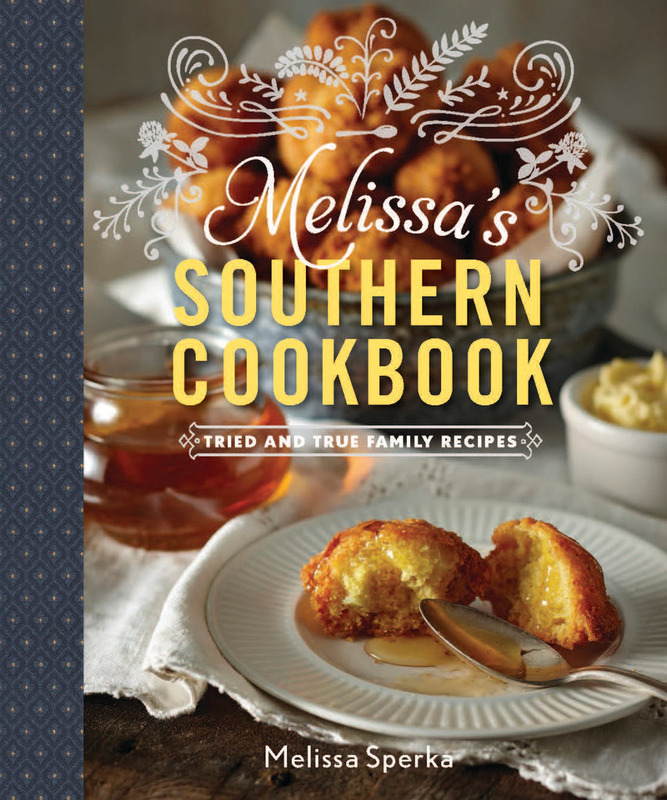 Melissa Sperka runs the popular blog, Melissa's Southern Style Kitchen. A featured contributor to Parade's Community Table, her work has been featured in Better Homes and Garden, Southern Living Magazine, and other print and online outlets. She lives, cooks, and blogs with her family in Summerfield, North Carolina.